Find the Perfect Unique & Local Valentine's Day Gift! Looking for the perfect, unique Valentine's Day gift for the one you love? Sick of giving them chocolates or flowers each year? Let us help you out! We've compiled a list of local gifts for Valentine's Day that are excellent for any couple - from the newly dating to newlyweds and beyond. 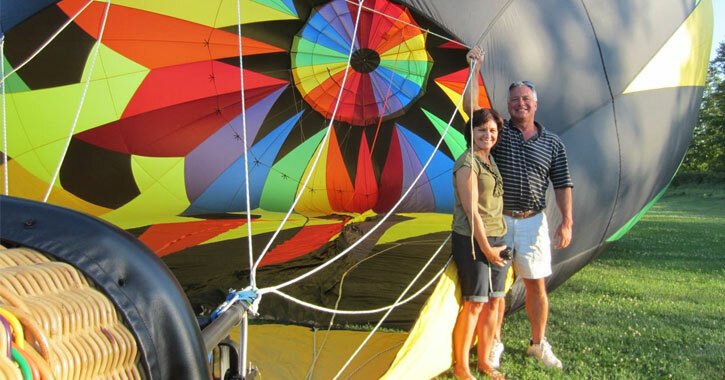 Plan ahead and book a reservation for a hot air balloon ride! Pick a date when the weather is warm, and then reveal your future plans to your significant other on Valentine's Day. Did you know Adirondack Balloon Flights offers private sunrise and sunset balloon rides? 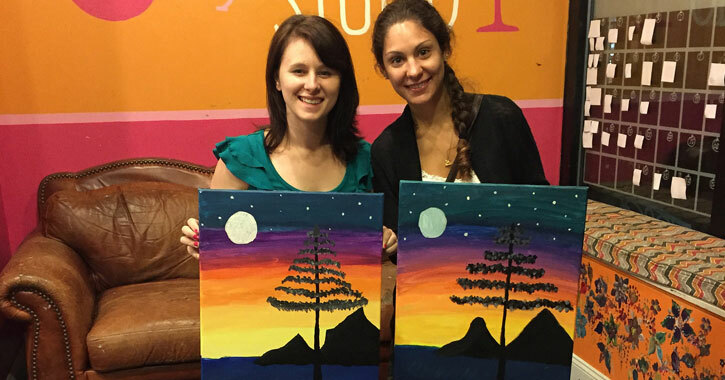 Making a reservation at Saratoga Paint & Sip Studio, with locations in Saratoga and Latham, is the perfect way to enjoy your time together and also have some fun. Relax, have a drink, and see who is the better painter! Not sure what your significant other would like on Valentine's Day? 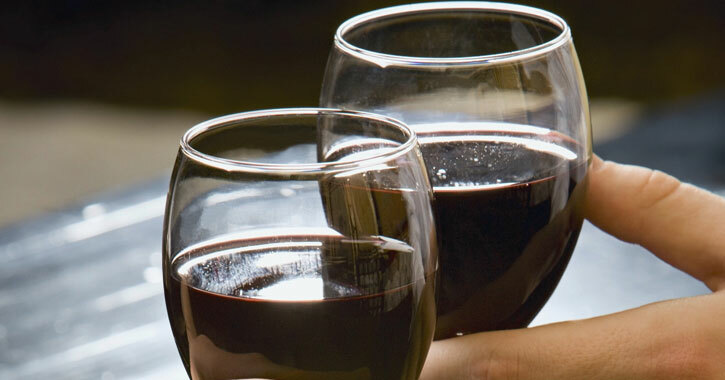 Head over to the Saratoga Winery & Tasting Room and try out some of their wines! If there's one your loved one really likes, then you can purchase a bottle as part of the Valentine's Day gift. Are you and your loved one active people? Get tickets early and plan a trip to a local downhill ski center found close to Clifton Park. Rentals are available at most places, and trails typically range from beginner to experienced, so there's something for everyone. What's more romantic than sharing a dance with the one you love? Head over to Saratoga Springs a few days right after Valentine's Day for the annual Flurry Festival. Purchase tickets for the two of you, and then get ready to go dancing February 15-17, 2019.